It’s ok, it happens. Perhaps it was down to historic practises, maybe you made an honest mistake, or maybe it was down to circumstances outside of your control. The question is, what are we going to do to fix it? That’s where we can help. We’ll do an audit, find the reasons for the penalty and fix them. We’ll help you to address the problems we find, and guide you through any reconsideration requests. We can also provide general guidance to your team on algorithmic penalties. 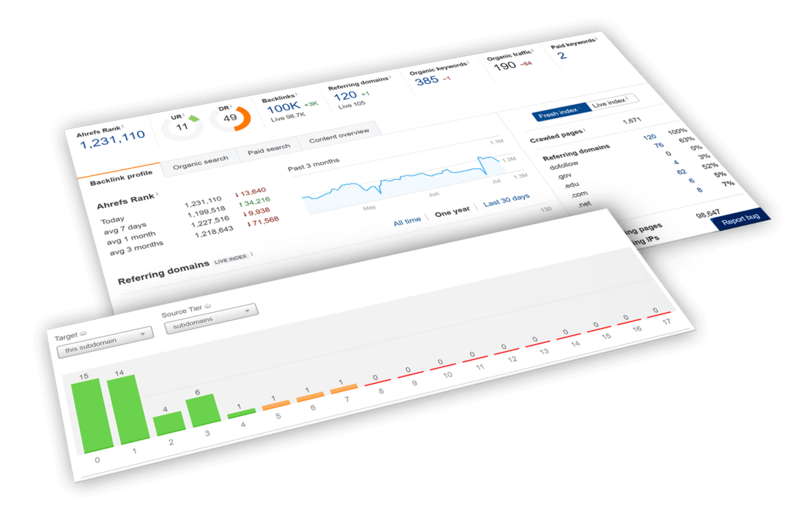 Give us a call, explain the situation, and we’ll do everything we can to help you regain the visibility and rankings you deserve. Manual penalties are dished out by Google when it suspects your site of intentionally breaking its webmaster guidelines. Unlike algorithm penalties like Panda or Penguin, Google will make you aware of a manual penalty via your search console dashboard. 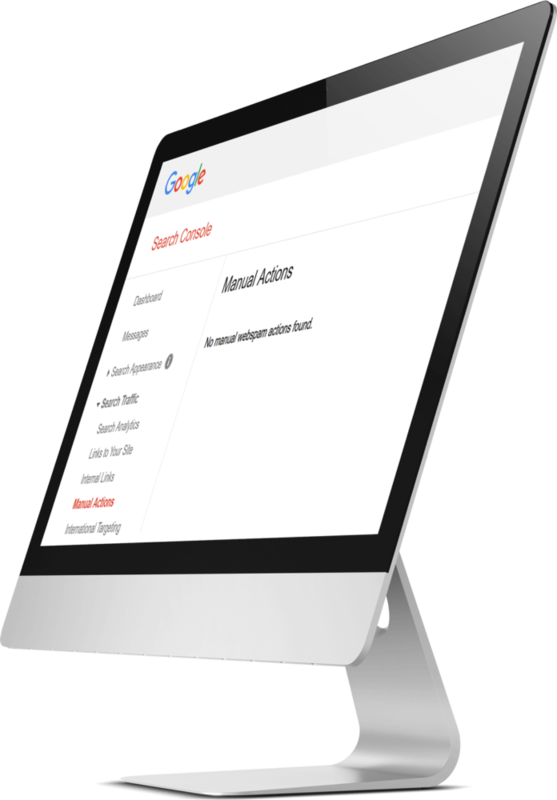 If you find you’ve recieved a manual penalty from Google, we can help you to establish the cause of the penalty, and help you fix the issues and deal with resubmitting your site for reconsideration. In the old days of the web, many companies were lured into buying links on other websites – tempted by the promise of short term gains in rankings. Though it may have paid off for a short time, we thankfully saw this shady practice come to an abrupt end after Google started dishing out manual penalties against websites who it suspected of paying for links. We have helped several new clients to submit successful Google manual penalty reconsideration requests. It’s important to address the problem in a sustainable way, that allows Google to see that the offending website hasn’t just temporarily resolved the spam issue – but that it has taken steps to ensure that the site is managed differently in the long term. 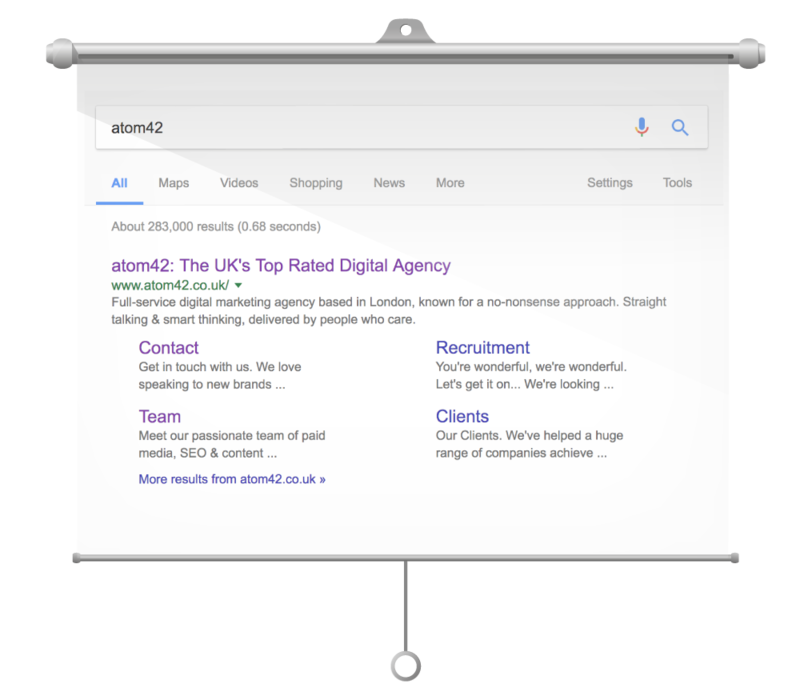 We’ll make sure the process is done right, getting you back into Google’s good books and your site back onto the first page of Google.